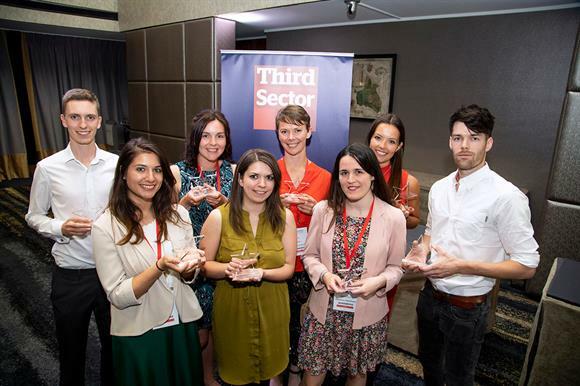 Third Sector has kicked off its annual search to find the best up-and-coming talent in the fundraising sector. Now in their third year, the Fundraisers: The New Generation awards identify those who have the potential to become the next generation of great fundraisers and fundraising leaders. The awards are free to enter and are open to fundraisers who have worked in paid fundraising roles for less than three years. There is no upper age limit. Applications from fundraisers who work for agencies are also welcome. The deadline for applications is Friday 1 March. Fundraisers can apply by submitting entries of up to 500 words setting out why they chose to join the profession, what they consider their proudest moment, how they have contributed to the success of their team or clients and what they want to achieve in the next five years. A short supporting statement from the fundraiser’s line manager, or a client, is also required. Fundraisers who make the list will be notified in April and will feature in the May/June issue of Third Sector. They will also be presented with trophies at a drinks reception at the ILEC Conference Centre, London on the evening of Wednesday 22 May. Andy Hillier, editor of Third Sector, said: "I’m constantly amazed by the energy and enthusiasm of the emerging generation of fundraisers. They’re brimming with fresh ideas about how to reach donors and raise money in an increasingly complex fundraising environment. "The New Generation awards are a great way to reward their hard work, so please encourage people on your teams to enter." Click here to enter the awards. Email andy.hillier@haymarket.com if you have any questions about the awards.